We are proud to announce of our second location at 139 Essex street. Please visit us at our new location and support our business. We have a special offer of 30% off on all services as our Grand Opening Promotion. 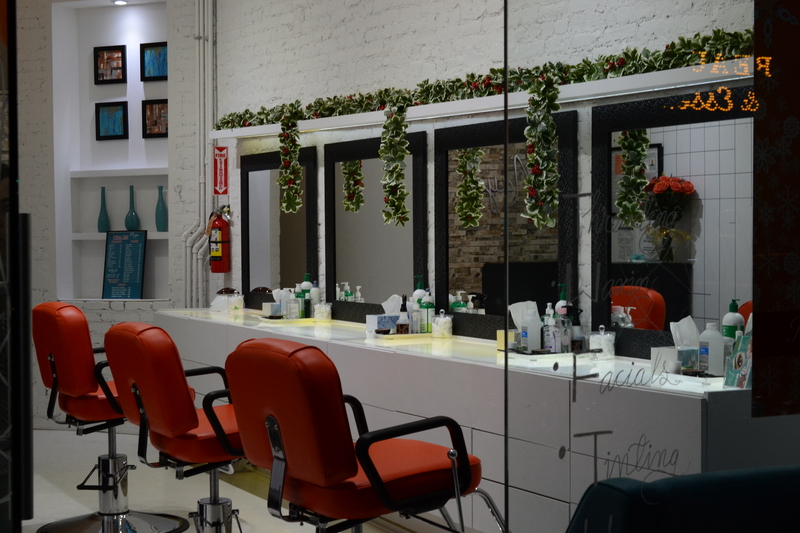 We are located in lower east side Manhattan on Essex Street between Rivington and Stanton.